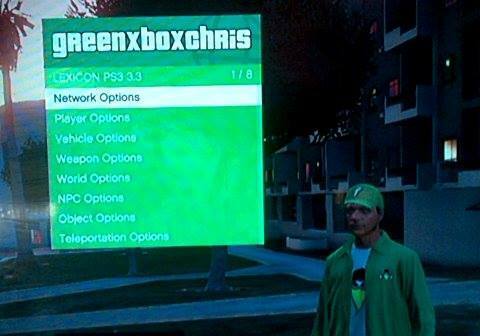 WELCOME TO THE GREENXBOXCHRIS LOBBIE HOSTED BY: GREENXBOXCHRIS THE 1 AND ONLY. This is for gta5 only! 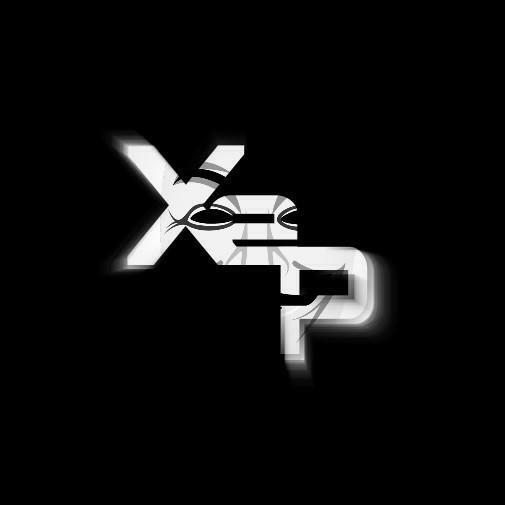 Special modded private lobbie invite only! What does this lobbie include? Hello all I'm so glad to be here I have been modding since 2016. I ended up getting enough money in gta5 but then it wasn't about that anymore a while after that I ended up becoming friends with some different modders and they explained to me how to become a modder and it didn't seem to hard but I ended up getting a killer deal on a rgh then from there I sent it out to a trusted seller Rip He was a good guy I can't believe he is gone. I ended up getting some sales for him and I really started getting in to the community and trying to help other fellow modders and people who wants to become a modder. Then some time I ended up making a youtube channel greenxboxchris and I think I went from there but I started on facebook as vicunderground housebox then changed my name to greenxboxchris. I'm still here to help people and I look forward to seeing my old friends that I lost touch with over the years. I have had so many accounts I can't keep track but I go by greenxboxchris everywhere I just made this video to show my proof of me modding I'm on the updated dash and I run tea pot live also bought the menus below. If you want to get in my modded lobbies it is simple message me on here or message me on xbox. How to Get in my lobbies. Good luck on your GTA5 Service bud, and thank you for helping out the community!